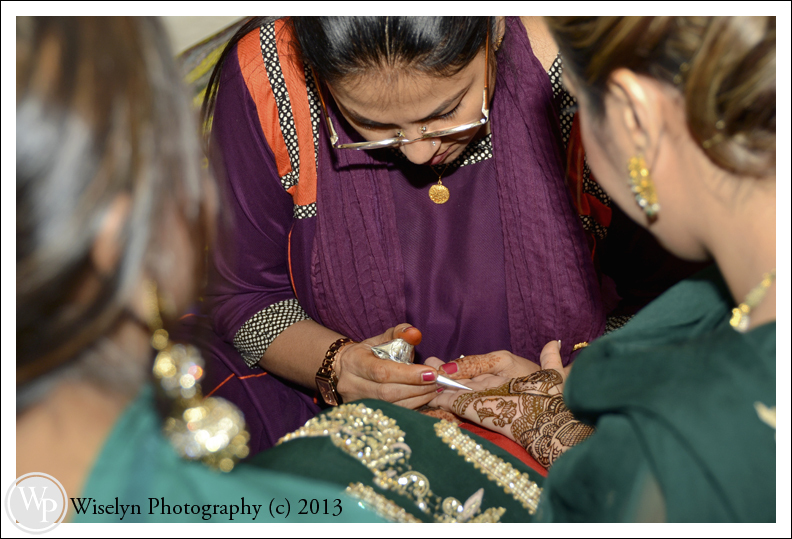 We had just completed day two of a 4-day Indian Wedding Celebration in Miramar when the bride introduced us to her best friends, Rozina & Fayyaz, who just so happens were looking for a wedding photographer for their wedding. 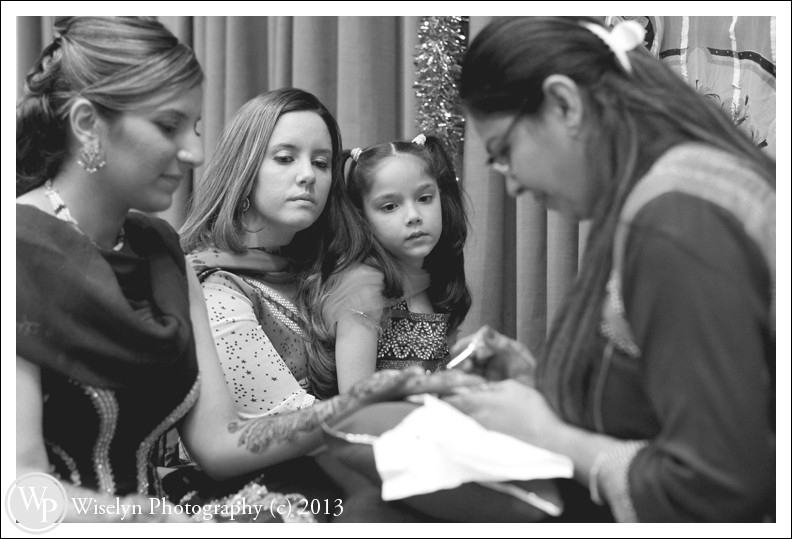 What better way to audition for a future client than a live wedding over the next three days. 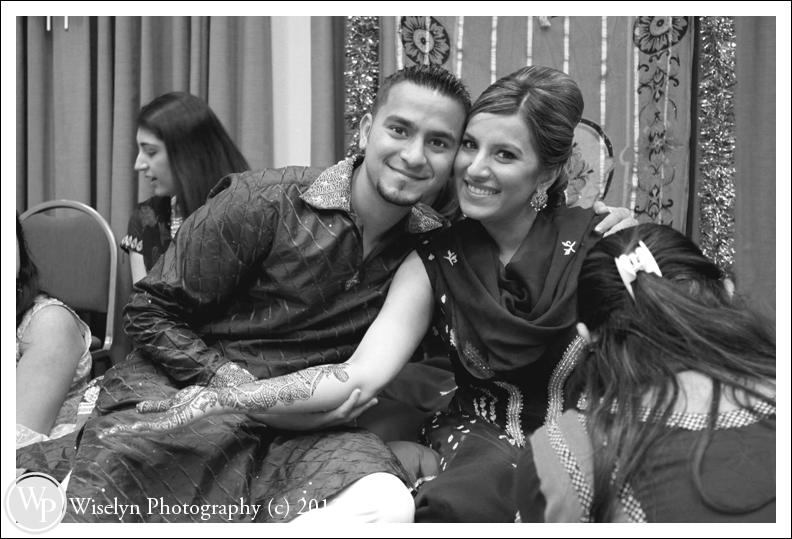 Throughout those few days we couldn’t help but notice how in love these two were and how lucky we would be to have an amazing couple to work with. 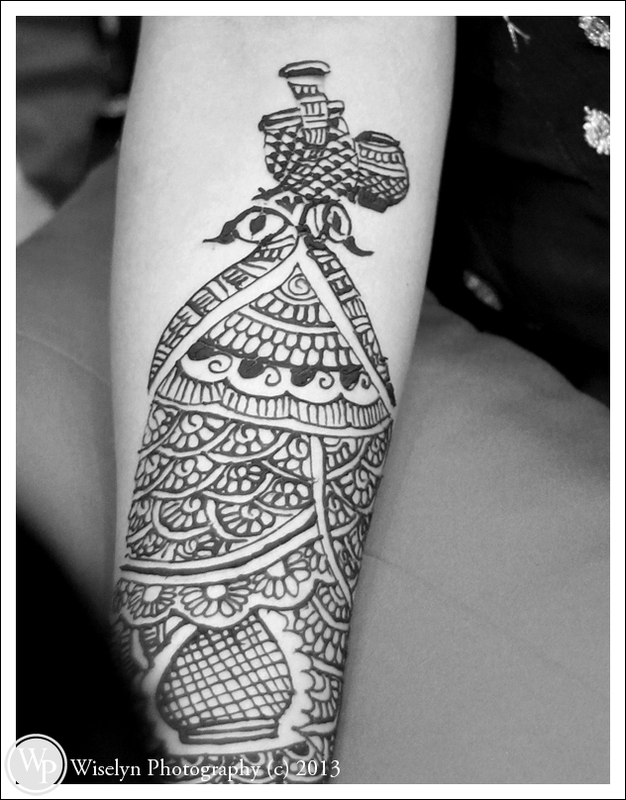 The rest of this story is history. 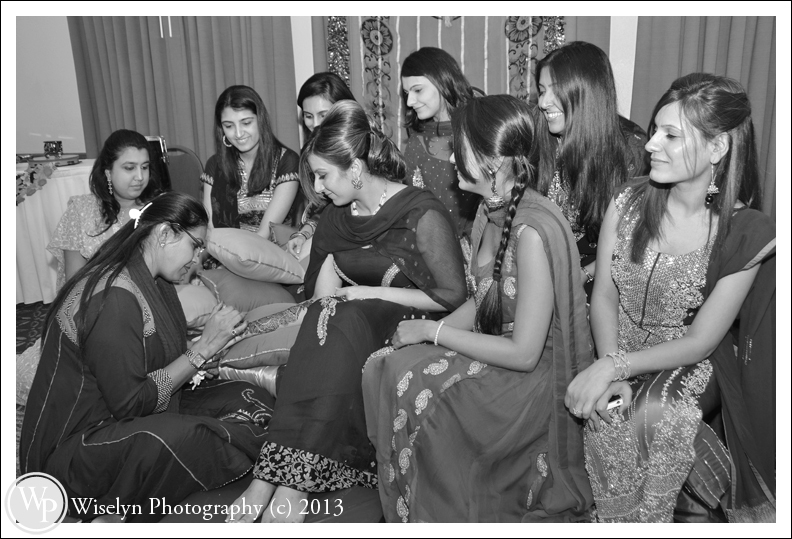 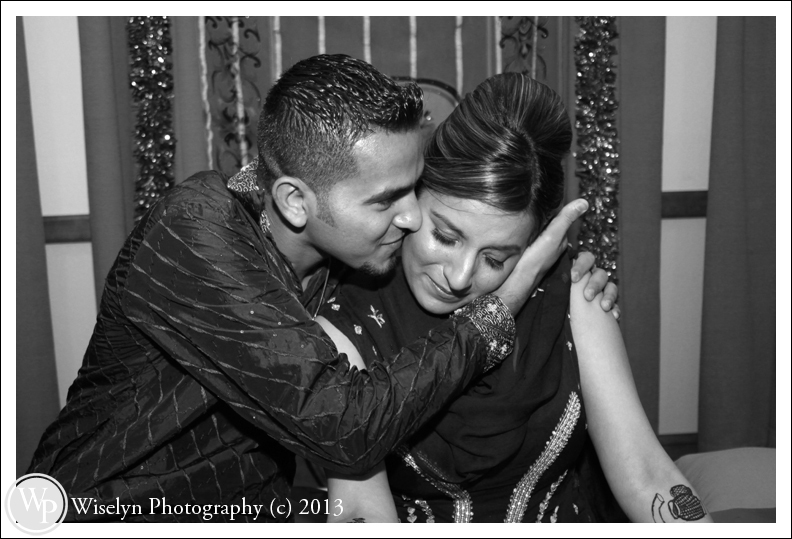 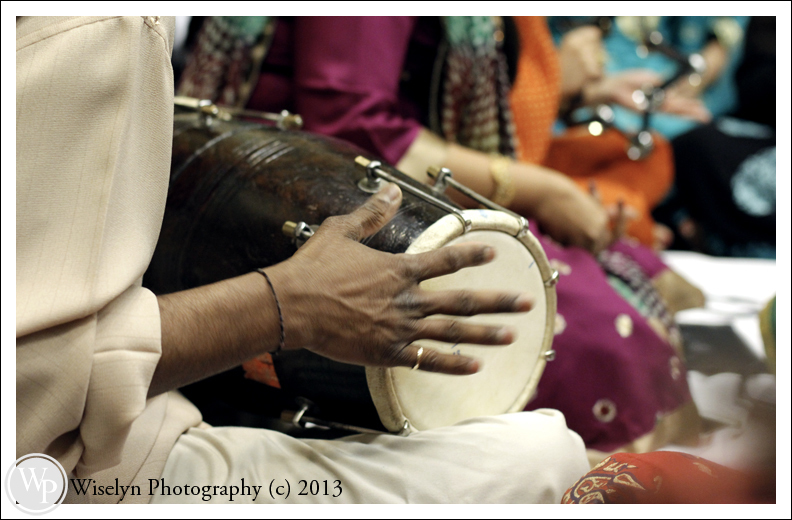 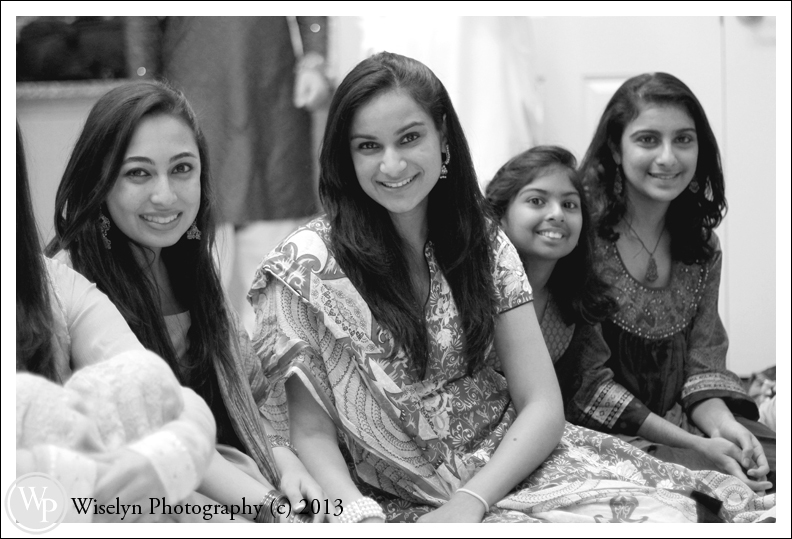 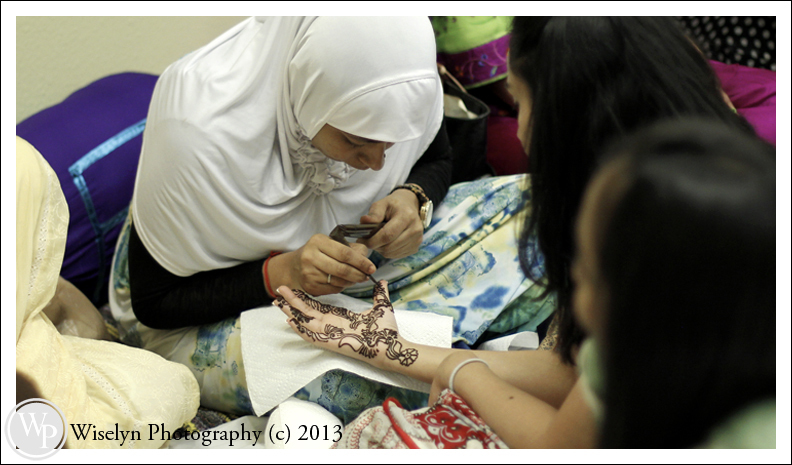 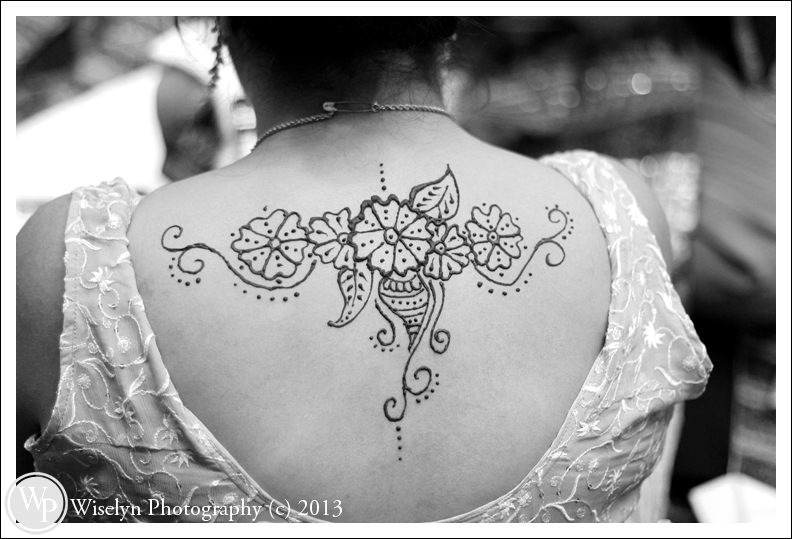 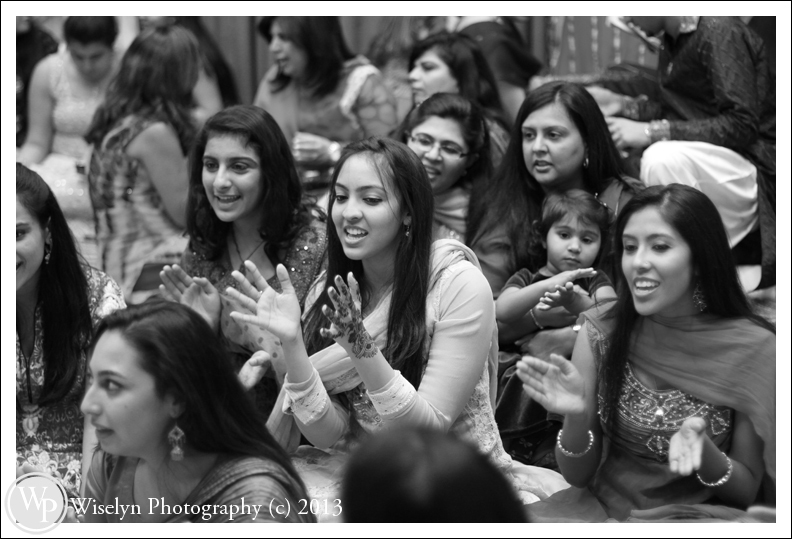 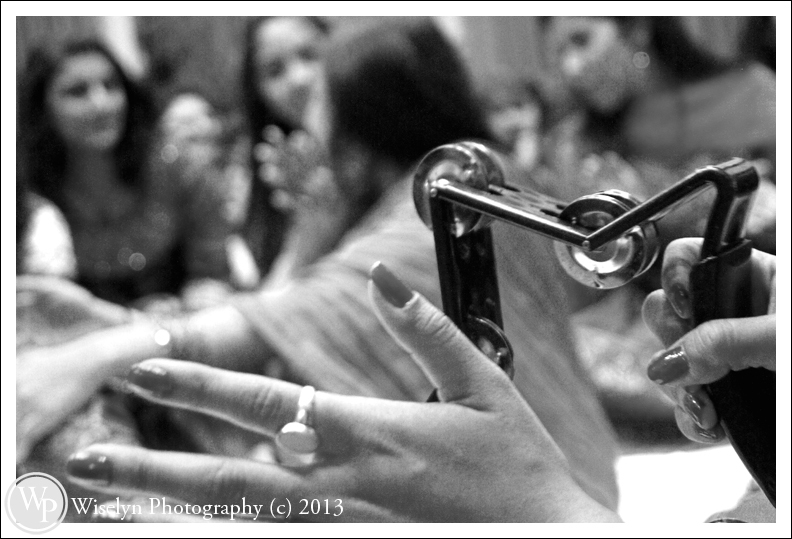 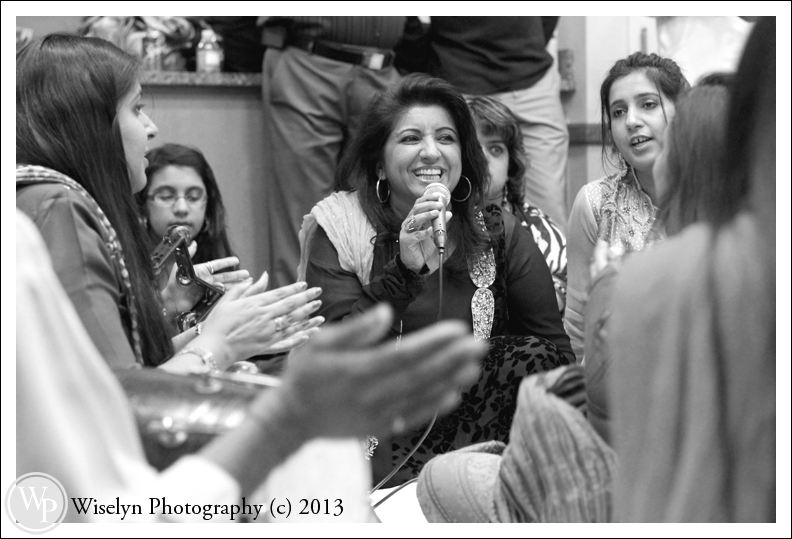 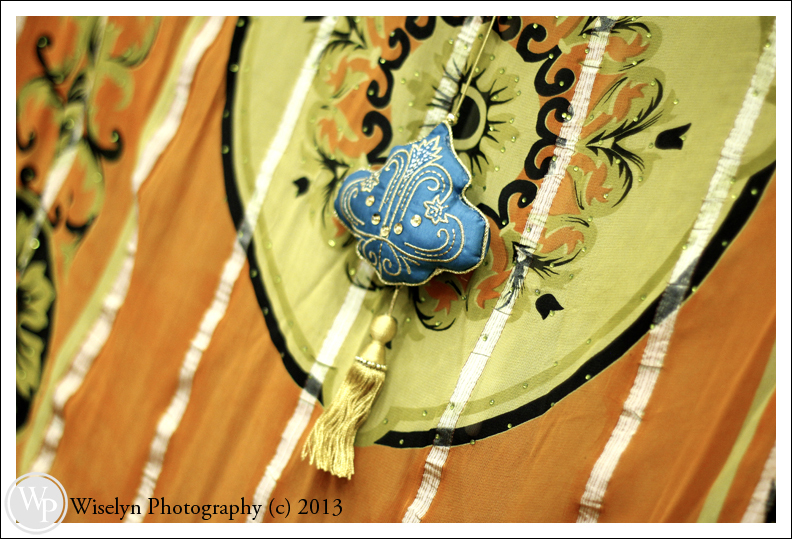 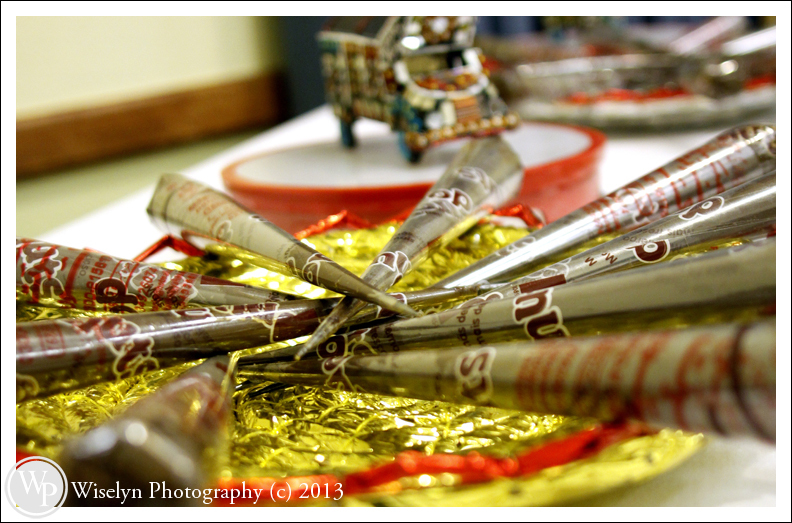 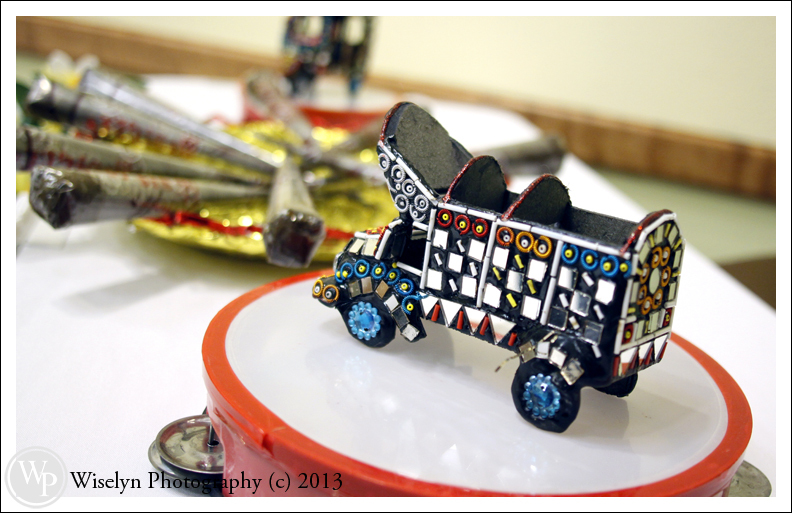 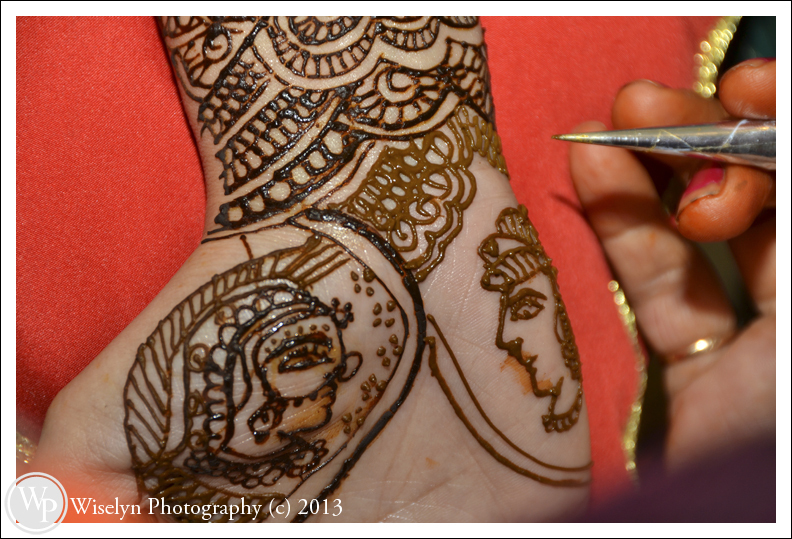 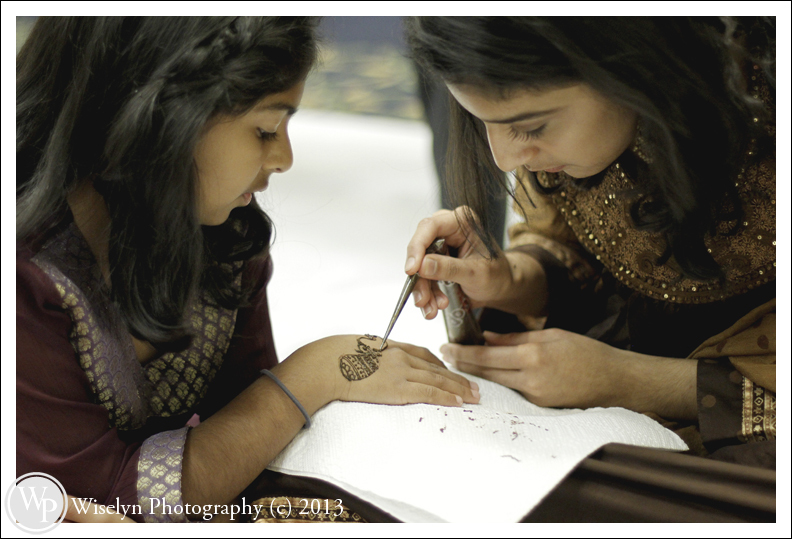 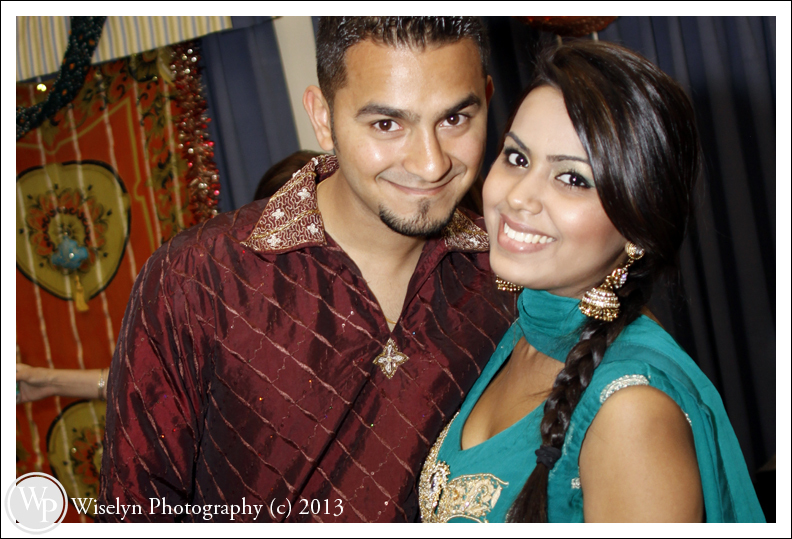 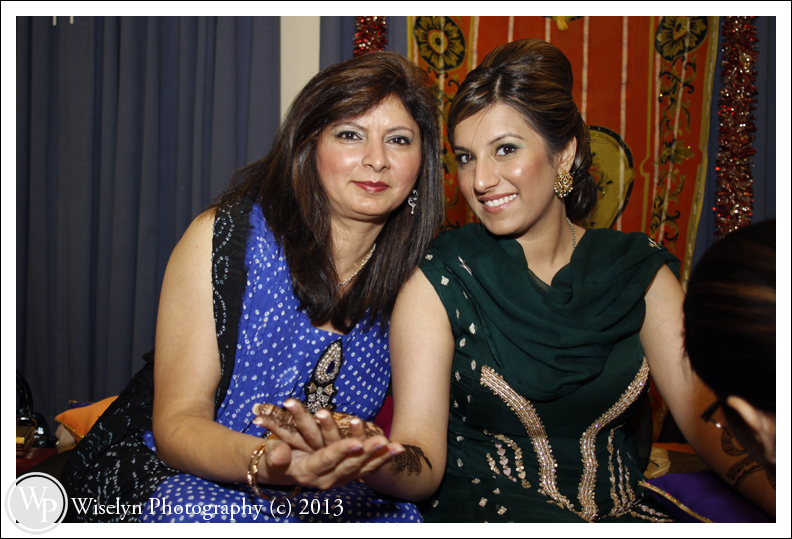 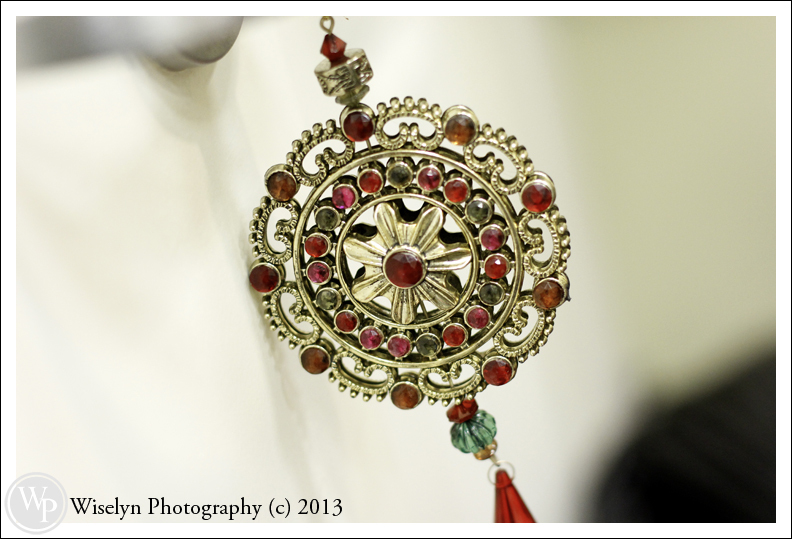 As we just photographed Rozina’s amazing Mehndi (Henna Party) and we are so looking forward to the next three days! 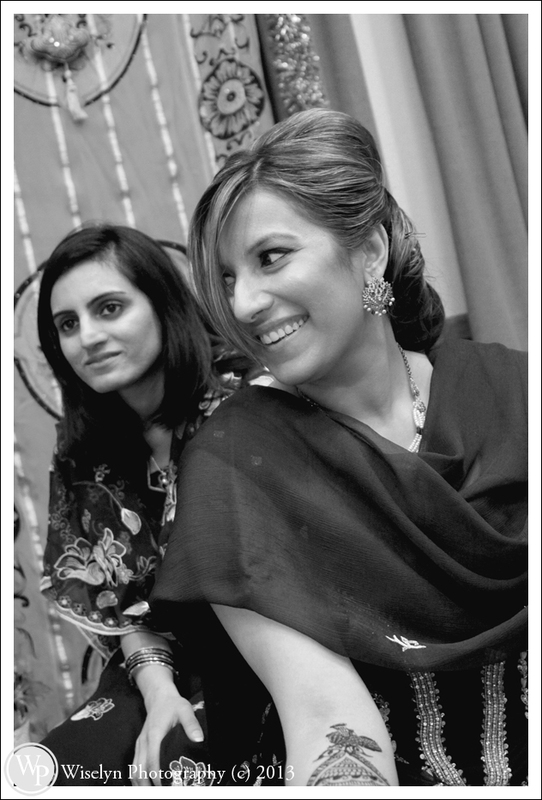 We truly hope you enjoyed Rozina’s first day. 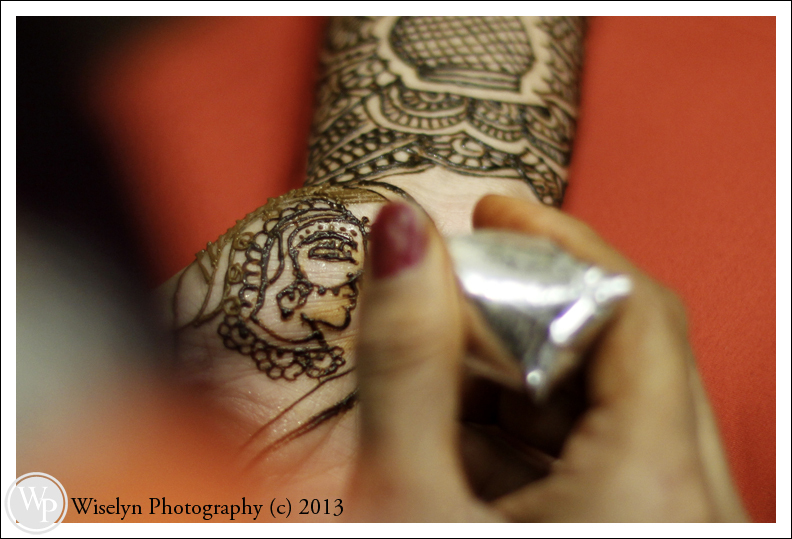 Please check back often as we will be posting the rest of her beautiful 4-day wedding celebration soon.